Can vibration speed up orthodontic treatment? If you were to ask an adult patient what experience they wanted from orthodontic treatment, I’m sure many would answer that they wanted it completed as quickly as possible. 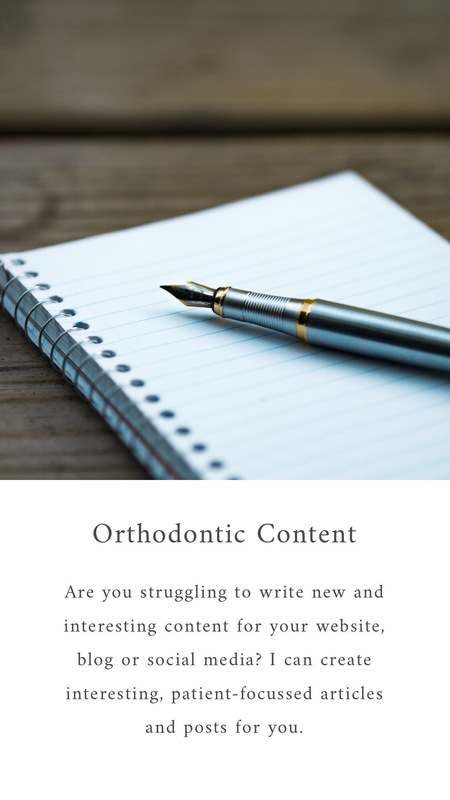 Manufacturers or various orthodontic systems and devices are well aware of this and you will often see marketing aimed at reassuring you treatment can be completed quickly if you opt for one type of treatment over another. One area of regular academic debate is around the use of devices that are marketed to speed up orthodontic treatment and in a recent post, Prof Kevin O’Brien reviews some further research that has been undertaken about the use of devices that produce a vibrational force that is claimed to speed up tooth movement.